Fri 8th. All Day. Activity Day. We bring together thinkers, writers and activists from many disciplines and ask, what does Darkness mean to you, and what emerges in the darkness? 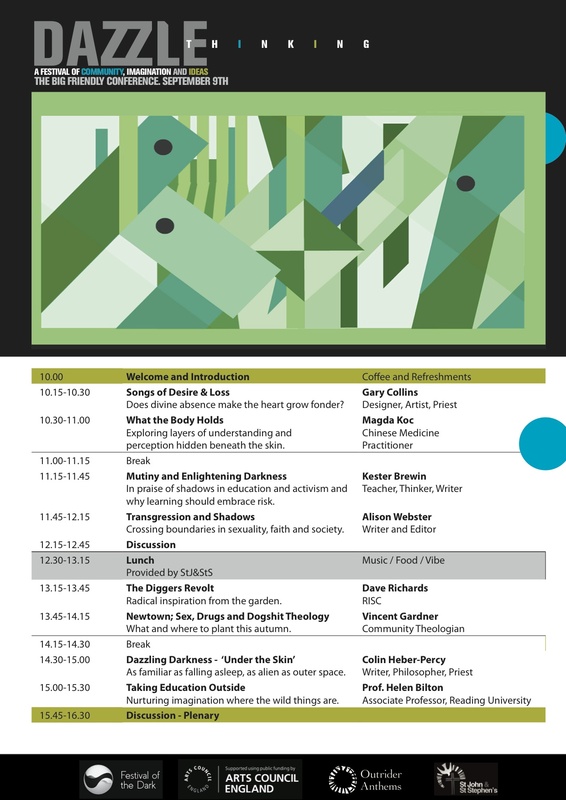 Below is our timetable for talks- this is subject to further revision. Next PostNext Fri 8th. All Day. Activity Day. 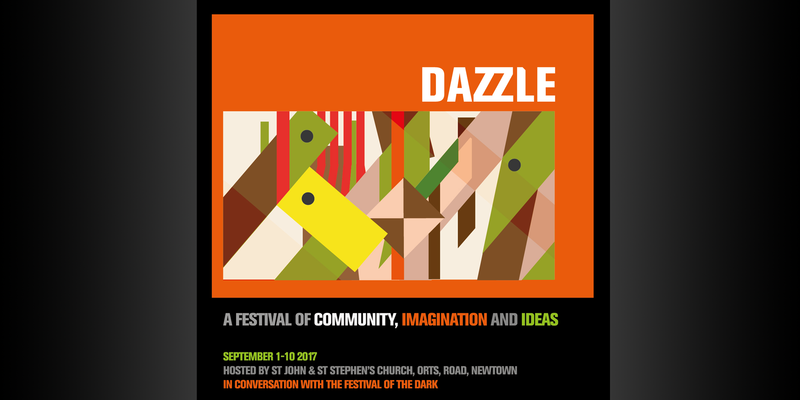 DAZZLE is Festival within a Festival; a conversation between the community of St John & St Stephen's in Newtown, Reading with the Festival of the Dark organised by Outrider Anthems, (and with funding from the Arts Council). 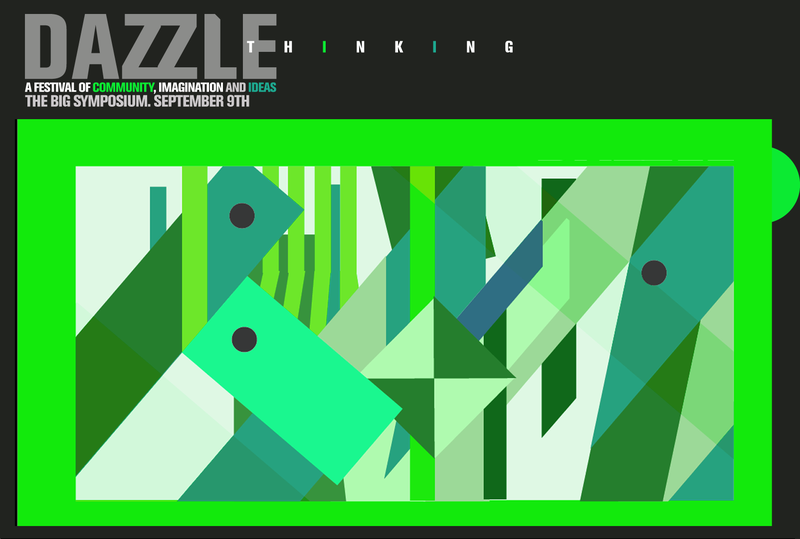 In a spirit of fun, novelty and wonder DAZZLE seeks to explore themes hidden in the darkness and looks for signs of emerging hope and community growth. 121-147 Orts Road, RG1 3JN.